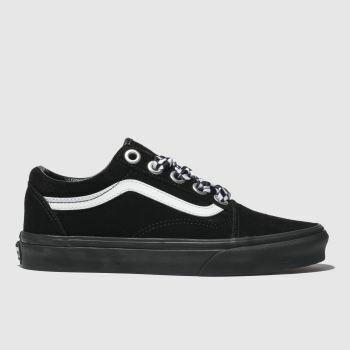 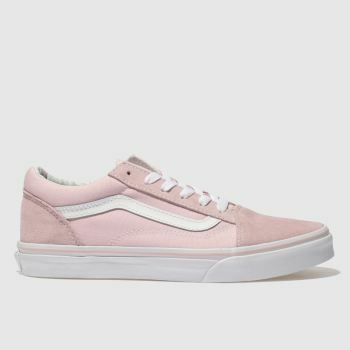 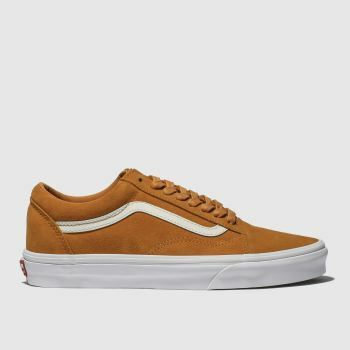 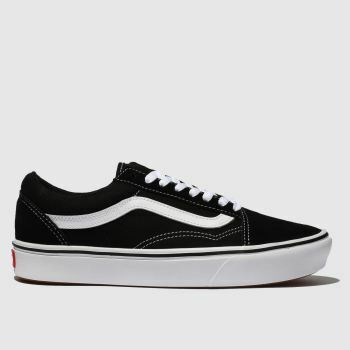 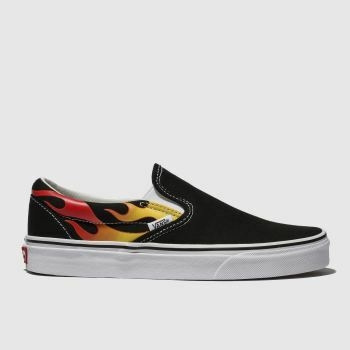 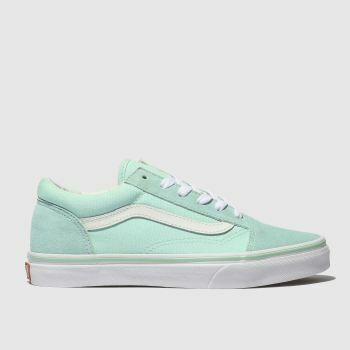 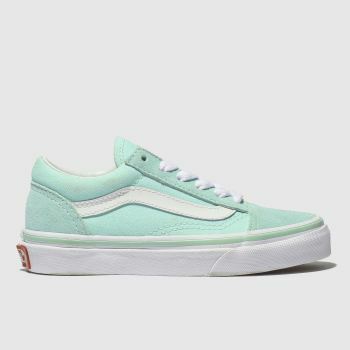 The ultimate skate-wear icon, Vans has a reputation for delivering legendary silhouettes like the Vans Old Skool, Vans Sk8-Hi and Vans Slip-On. 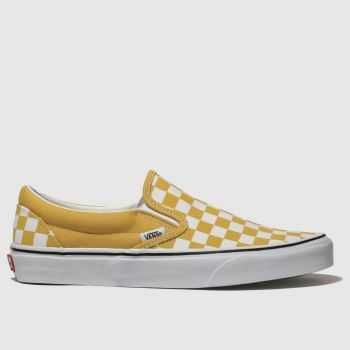 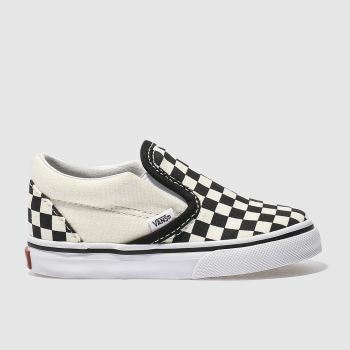 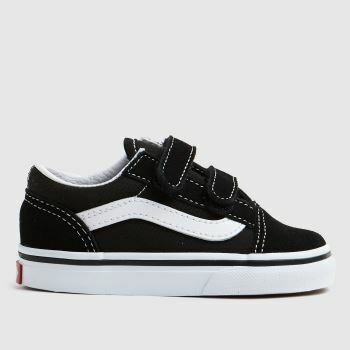 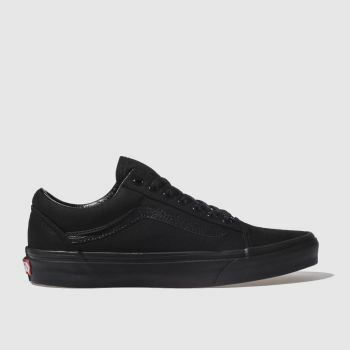 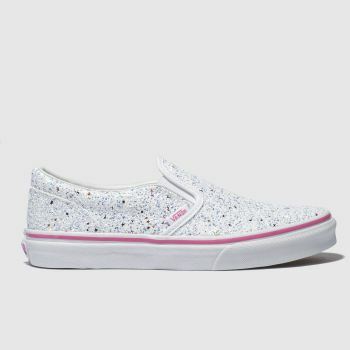 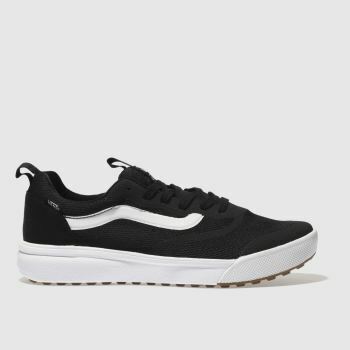 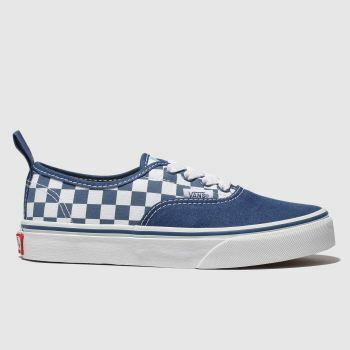 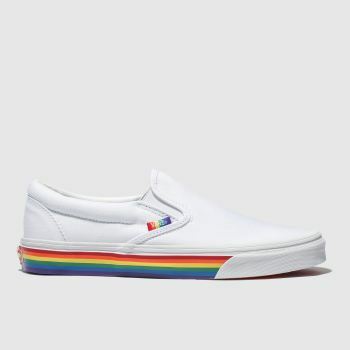 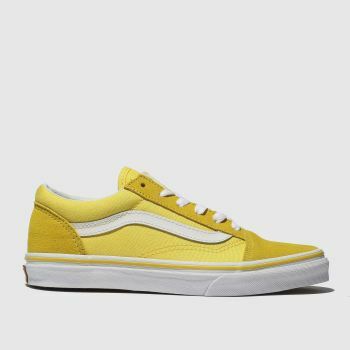 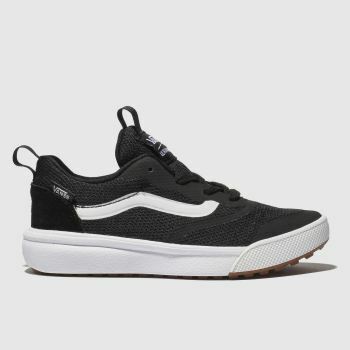 A must-have for skaters and street-style crowds alike, there’s a Vans trainer for everyone from slick black Vans to heritage Checkerboard Vans styles for men, women and kids’ at schuh. 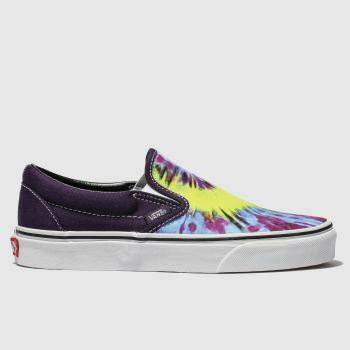 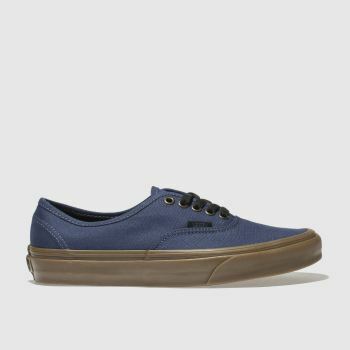 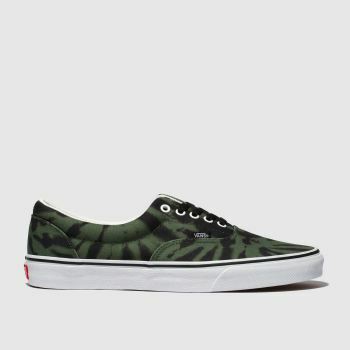 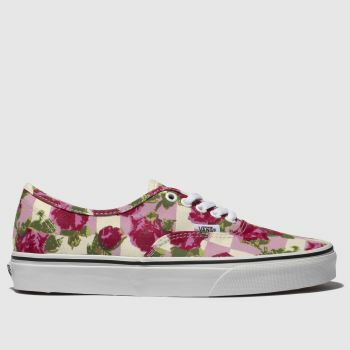 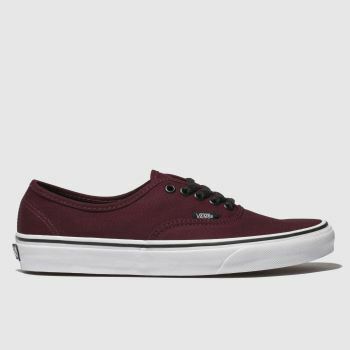 Order your latest Vans trainers by 5pm* for Next Day Delivery to Ireland.